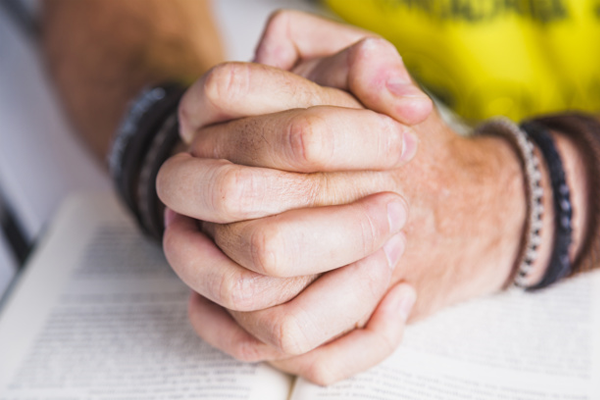 Our adult Bible study classes happen during both services (at 9:00am and 10:30am). 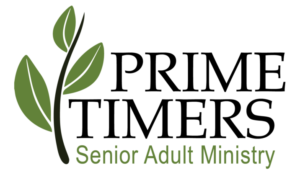 Weekly studies are open to all adults, no need to pre-register or sign-up, just show up on Sundays. Meets in Classroom 11. 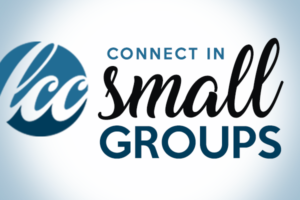 Join a small group and invest yourself in studies and relationships that start you on a path to experience lasting life changes. Sometimes transformation happens fast, but often times it is a process of growth that happens over a period of time. 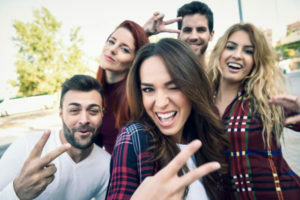 Being part of a group will help equip you to start growing, start changing, and start experiencing the fullness of life and the richness of community. Antioch is a small group made up of young adults and college age students - both men and women. They meet each Tuesday night at 7:00pm at Lake Community Church. No need to sign-up in advance, just show up! Questions? Contact Johnny Hedine at 320-815-2327. 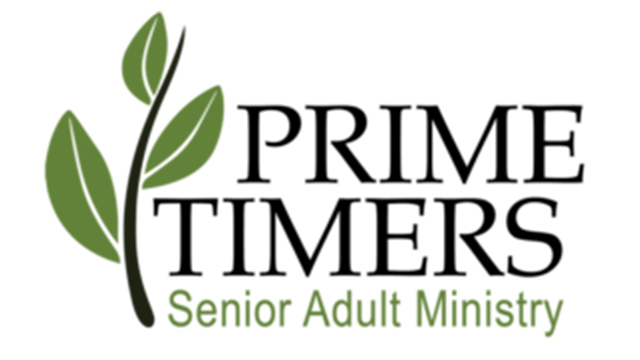 The Primetimers Group is a senior adult ministry, 55+, made up of both men and women - for those in their prime! They meet irregularly throughout the year. Please check the event listing below and the event calendar to stay up to date with upcoming events.